This locker app is make very useful for to save online storage for storing files. which are linked together with your adhar card number and its more to make safe. This was launched because of many important documents are to make safe with clear.It is also known as elocker and it comes under a part of Central program. Users of this app is used for upload their documents such as education certificates, PAN, Voter ID, etc. Inorder these documents are link with adhar card. Therefor there is no difficult to carry the documents in physical baggage. 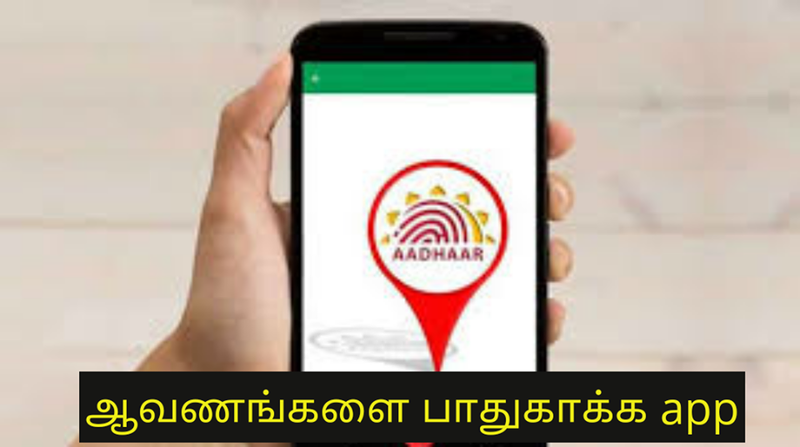 To start this app users may have aadhar card number and a mobile number o start up. Users may enter their 12 digit aadhar card number and then enter the captcha showing their. Gennerate by OTP or other alternate mathod is by using finger print. By using the finger print option is very easy mtethos. OTP is generated by the required moble number. Then finally completed the starting process. Parties are nothing then the main option is to mae safe the important documents. Each and all document are very important to all peoples. The certificate can be shared across the main format n the app. the app is very useful for any type aged peoples in the society. 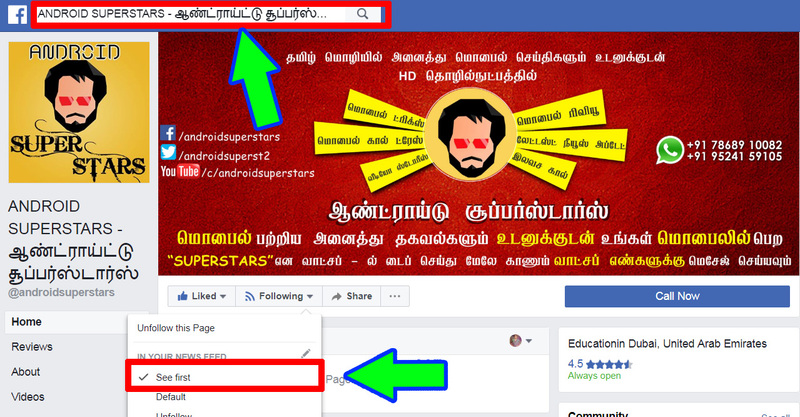 And Like our Facebook pages Android Superstars and Click the follow button and press the SEE FIRST option. Then only if we post any New Posts it will reach you soon and it will able to see your News Feed as First Post. Thanks again.